I look forward to making new friends and inspiring one another along the way!! "Happiness is not in the mere possession of money; it lies in the joy of achievement, in the thrill of creative effort. 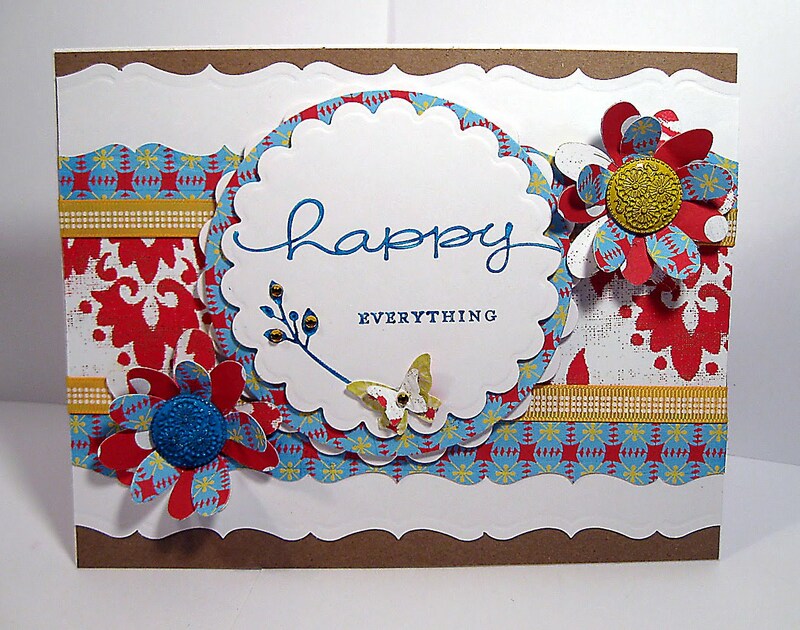 See my Favorite Card Posted on Cards Blog! Thanks for stopping by, and boy it feels good to be creating again!! But I have been working hard all evening to get this posted and its finally ready!! Late or not here it is. Wholla! 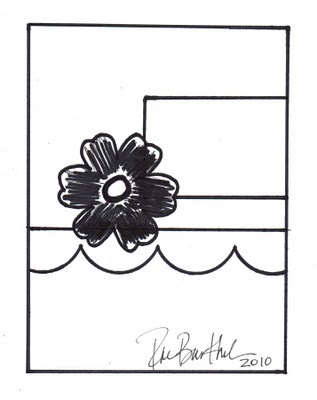 I am kicking off my craftiness with another fun sketch from Rae's blog! Its funny that my last post last year was a sketch with Rae!!! putting my craftiness on hold for a year!! 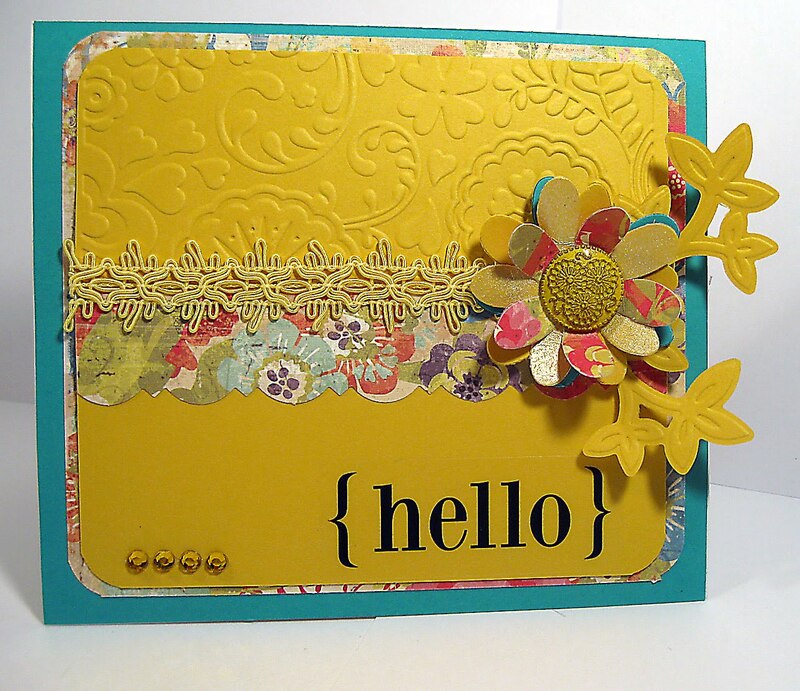 It is so great to be back and I hope you like my card. and seeing you all again! Thanks Rae for a great sketch!!! And Happy World Card Making Day everyone! And I have to say....ITS SO GOOD TO BE BACK! She has a blog that I definatly stalk regularly & keep on my sidebar! Christmas Card with non traditional colors. So I deciced to play along!! and chose a blue, brown, and white color palet. I added some SU! 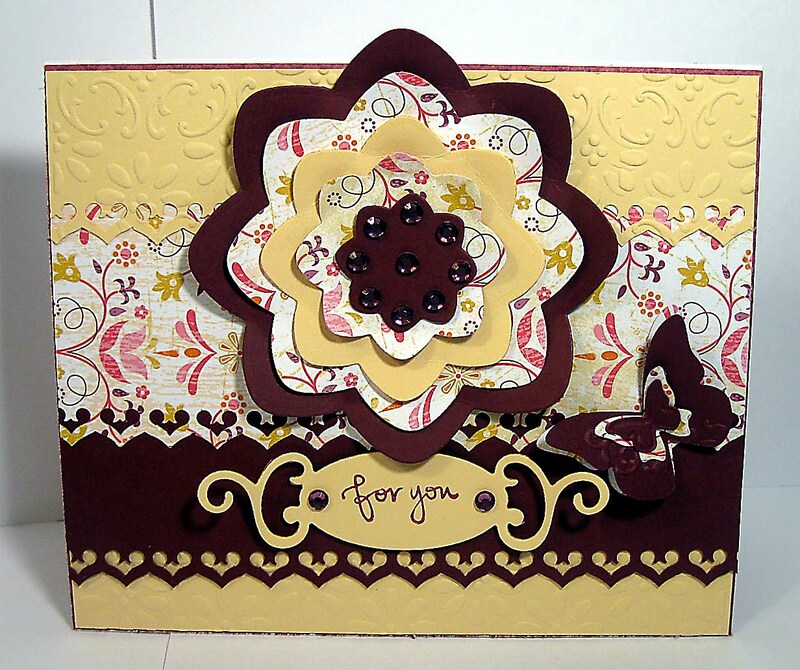 Stamps and some Prima Bling. I used an EK Success punch for the scallops. I just love my non-traditional Christmas card. It's hard to see in the pic but its really sparkley! my hubby and really enjoying the cooler weather. came filled with Fall inspiration!! to play with right away! 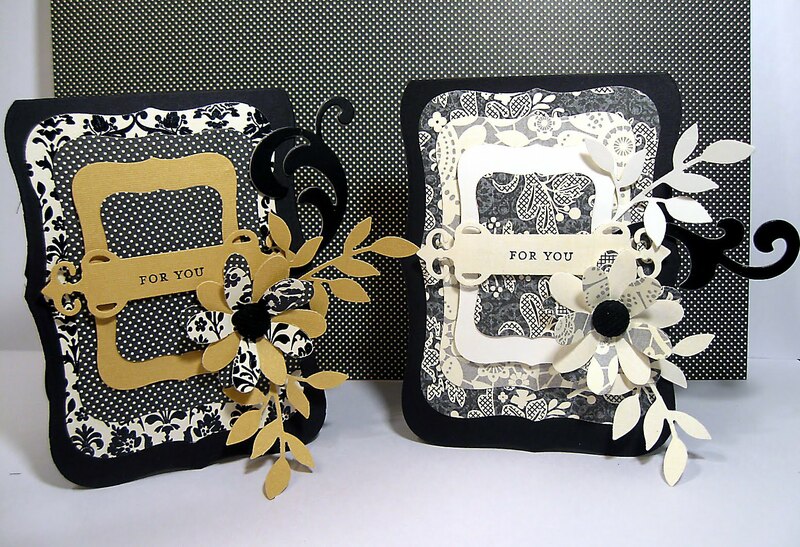 Both of my cards are made using all ingrediants from my kit. The dp is from lilybee designs, Catching Fall collection. it's a jillibean soup kraft die. 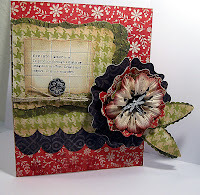 I added sizzix leaves, buttons, twine, and some pretty lace. 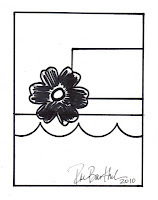 I added a smaller cut out to give the flower depth. from the Elements of Style set for more elegance!! and some pearls and stick pins. and the sentiment is SU! from the Holiday Best set. 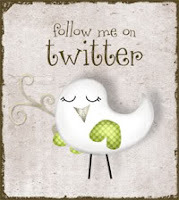 Hi friends and fellow crafters! I have been enjoying this busy month of September! of course my love of cards! Hubby and I have decided to stay around the house this vacation. close to home and I am enjoying being lazy and crafty! This is the card I made for my son's girlfriend, Lauren. I used dp from My Minds Eye So Sophie. This collection of dp is soo yummy! I also used some SU! twine, brads and stamps. 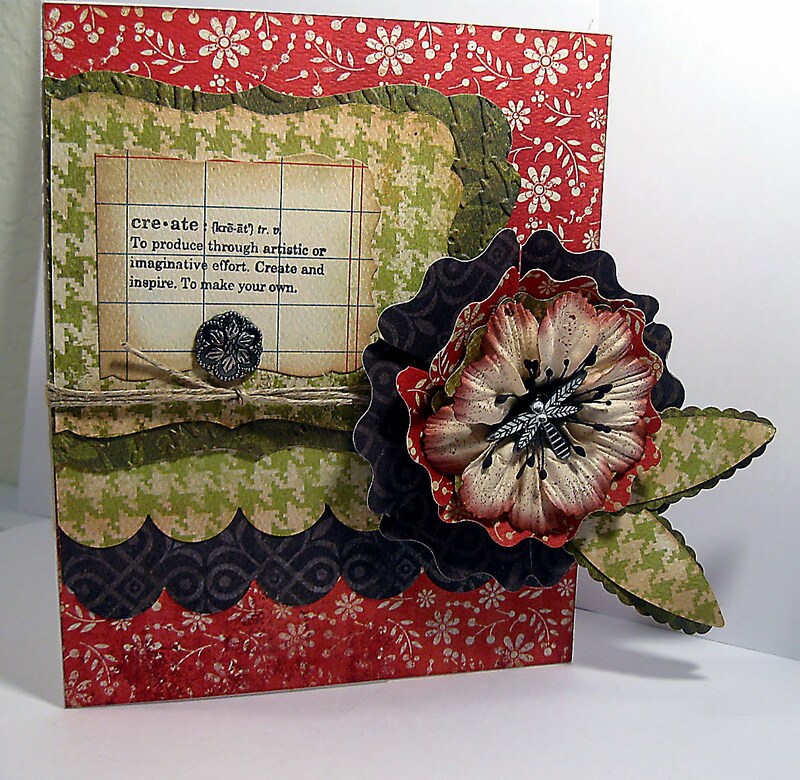 I also used a Prima flower and a Dragonfly brad. 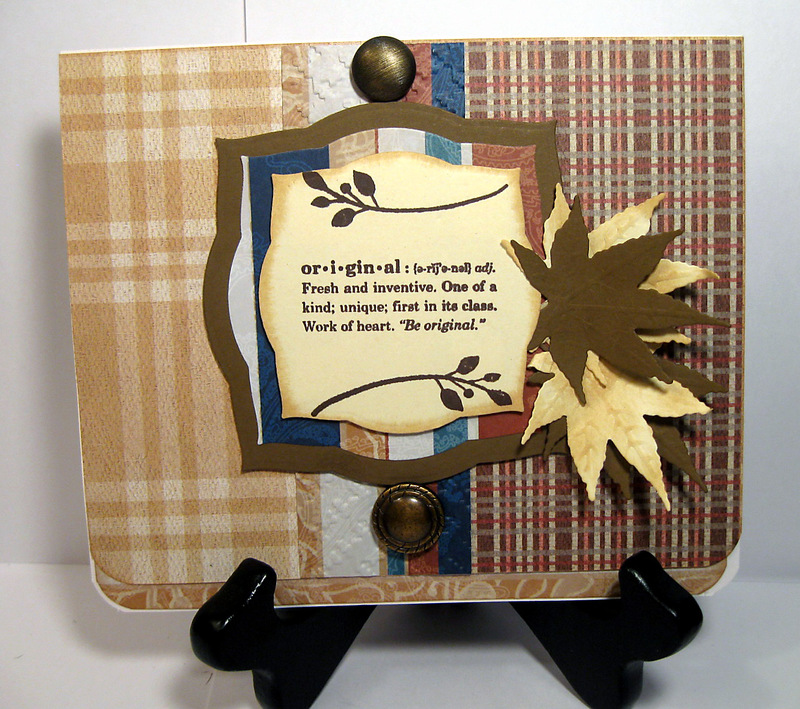 The leaves are cut out with a Sizzex die and layered. We celebrated at Olive Garden with Pumpkin Cheesecake! For Patti's card I used bright colors from SU! dp. yummy ribbon, big brad, flowers, and leaves from some Sizzix Dies. I topped it off with crystals and an SRM Sticker as my sentiment. I love reading your sweet comments!! I will be back with some more cards that I made this month. I hope your enjoying the last part of the weekend. I have had a stressful one.....to say the least. Thank goodness I have my craft therapy to keep me sane! I think I would go CRAZY!!! Tonight I want to share my CardPatterns card with you. This sketch was great fun and sooo many ideas ran through my head!! This dp is so bright and pretty. I also used some Kraft paper and I think it all looks fab together. 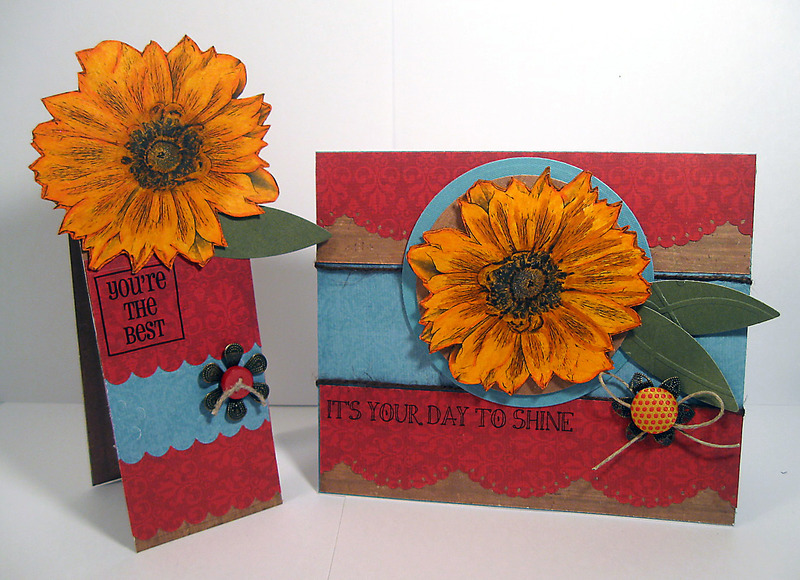 I used a MS punch and made my flowers with layered Sizzix dies. The center of the flowers are from Michael's. ink it and up to match the dp. 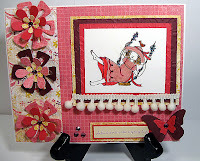 I added a Butterfly die from SU!, some bling and yellow ribbon. 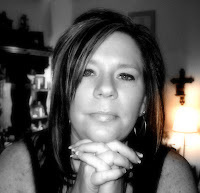 let me know you stopped by my blog. I love reading your comments!! Happy Wednesday friends and crafty peeps! I am so excited to share my cards with you tonight!! 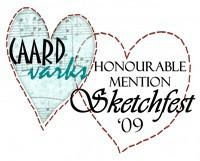 added some fun sketches from the oh-so talented, Heidi Van Laar! I could not wait to play along! Tiffany Doodles is a fun place full of talent, inspiration, and freebies! 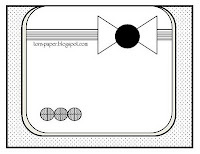 I was somewhat nervous since I have very little experience with digi stamps. that made it so much fun to work with!! dp from DCWV Autumn Stack. and give it a country feel. I also used dp from Crate Paper's, Restoration Collection. I printed out 3 flowers and colored them all with various markers. I used 2 of the flowers on the card and popped them with SU! Dimensionals. I also added an SRM Sticker for the sentiment. and the 3rd flower that I colored. 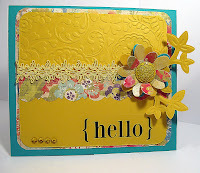 These scrapling cards are so fun to make!! 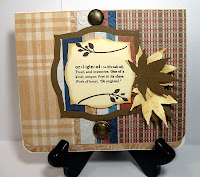 The leaves are cut out with my CB and Sizzix Leaves dies. I just had to use another SRM Sticker on my smaller card!! I embossed some of the dp and leaves. Here is my set together. I love how those flowers just pop! herself and this sunflower was made from a picture that she took. You have to be sure to go check out her work! and I have to say.....I love the results!! it is a lot of fun and there is soo much inspiration over there! Including some beautiful work from my talented SIL, Nathalia! I am so glad to see her crafting again!! I wanted to share my Fancy Tags with you! I have been addicted to making these. It is so fun and I love assembly lines in my crafting. They started having more Spellbinders in stock. And that makes me so very happy!! I recently purchased Labels Eight. I should have had this one already!! This set of dies are big and so versatile! I love this paper pack from DVWV, The Black Curran. 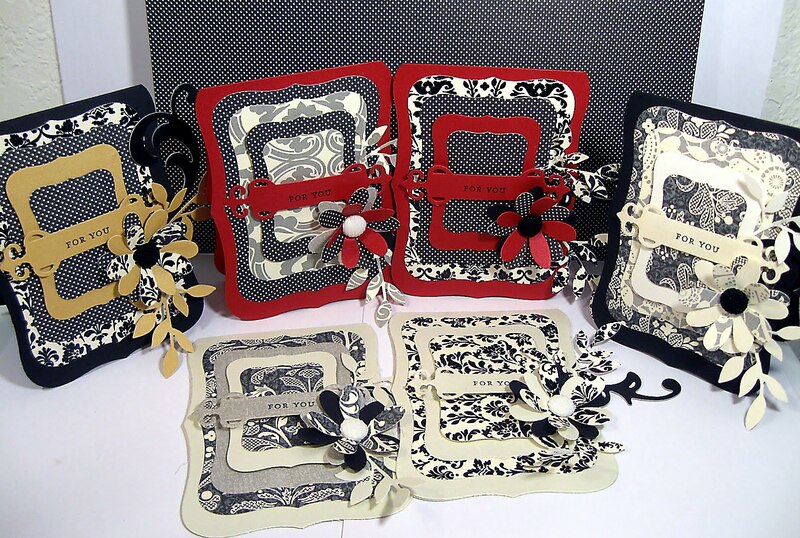 The papers are rich and embossed and full of beauty and elegance! 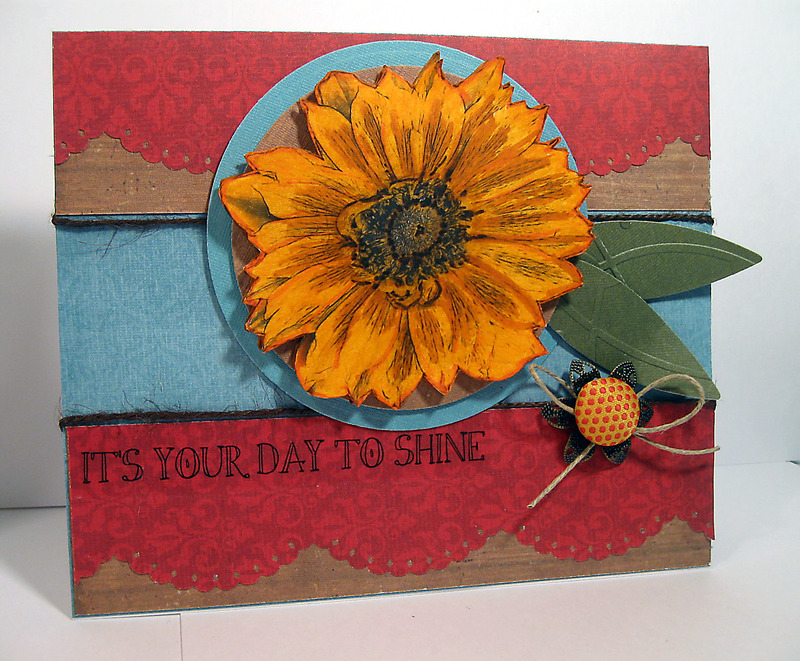 The flowers and leaves are Sizzix/SU! dies. black and white to the center of the flowers. Flourishes to each of the tags. The sentiment is from SU! Happy Everything set. 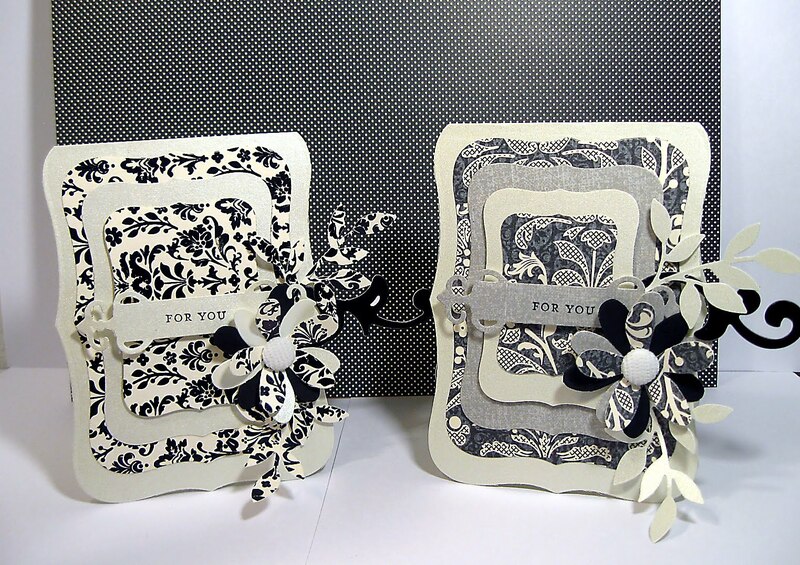 The small tags are from the Fancy Tags Spellbinders dies. I promised this whole lot of tags to my mother. 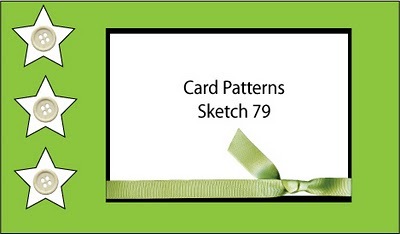 She can use these for gift tags or for mini cards. I hope I have inspired you tonight! Thanks for dropping by this Labor Day weekend. and not travel to Lawton for our usual, mini vacation. That makes me sad, but we have to save money right now. Sacrifices are hard....but we have to do what we have to do. Our family knows we love them and we will see them soon. So for us Football and Crafting!! 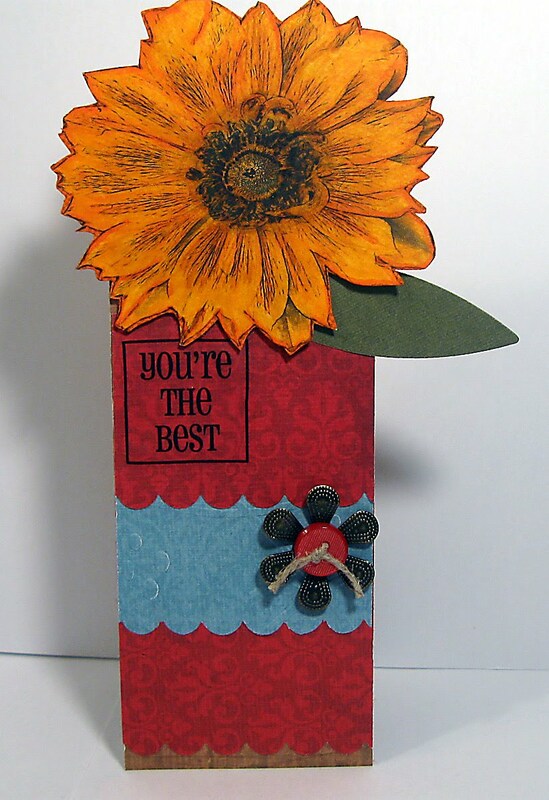 I thought I would share a card that I made for my hubbys friend, Al. him today at work by having lunch and ice cream. 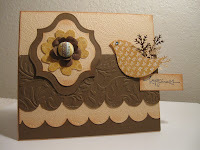 For his card I used sei Moravia dp and Lables 3 Spellbinders dies. with a Houndstooth CB Folder. and inked them up a bit with Tim Holtz Antique Linen Distress Inks. The sentiment is from SU! Define Your Life set. The leaves are stamped with the leaf from the Great Friend set. The antique buttons are from my stash. I just can't recall which one that was! Oh well.....at least he's happy with his cards! so you all will just have to wait until I can share! I am proud to be able to do it. Have a great night and thanks for visiting! I hope the beginning of your week has been good! Mine has started out with Jury Duty. I am a little stressed out this evening, have to admit. I just stress out having to go anywhere near the Downtown area. I have to go to another facility and then who knows. when I have finished my mission for the great state of OK! 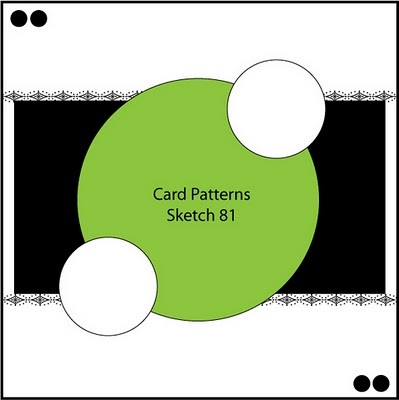 I want to share my CardPatterns Sketch card with you tonight. This sketch has soooo many possibilities! A Kind Word Stamp Set. if you guys know my style, I do not do much coloring. That is why I decided to go for it and challenge myself! I have these great new Embossing Markers that I have been itching to use. What perfect stamps to try them out on!!! SU! Final Press Embossing Folder. and added rhinestones by MS.
and finished it off with pom pom fibers. Well.....what do you think of my sweet card? I think it's just perfect for a little girl. And I think I know who that sweet little girl will be! Happy 3rd. Birthday Ms. Lilly!! Thanks so much for stopping by tonight. Inspiration and eye candy galore! Tulle Time and a Farewell! 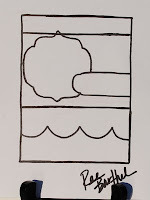 This blog contains my original artwork, text and photos which are meant for personal inspiration only and may not be copied for publication or contest submission. If you would like to use one of my designs please ask my permission. Thank you for understanding and being considerate. Some images © Stampin' UP!